On April 2nd, the students of Wellesley High School’s Young Ethnic Scholars (YES) sent an amazing and courageous message to the community of Wellesley, “Wake Up Wellesley.” The World of Wellesley supports these students and allies who are challenging all of us to listen, come together, support and work together in making Wellesley and Wellesley Public Schools a place where every child belongs. YES has asked for the community to engage and we invite you to answer that call. Everyone is invited to peacefully engage with our students together at this community dialogue. Learn more about the walkout. Sarah Prager is dedicated to raising awareness of LGBTQ history through writing, speaking, and her app, Quist. Her first book, Queer, There, and Everywhere, tells the stories of 23 individuals from queer history for a young adult audience. It has received critical praise including three starred reviews. 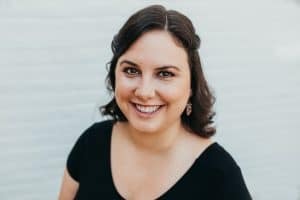 Learn more about Sarah Prager. This program is offered in partnership with Wellesley Free Library. 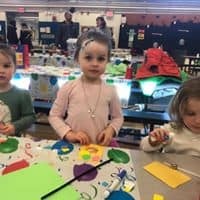 Explore activities showcasing the wide range of cultures represented by Wellesley elementary school students. Food, demonstrations, games, performances, arts and more! This is NOT a drop-off event. FREE admission. Some festival workshops will require pre-registration so we have sufficient materials for all participants. Workshop registration will be available soon. RSVP now to get early notification when workshop registration is available. This event is organized in partnership with PAWS, Hardy, Hunnewell, Schofield, Sprague, Fiske, Bates and Upham elementary schools. 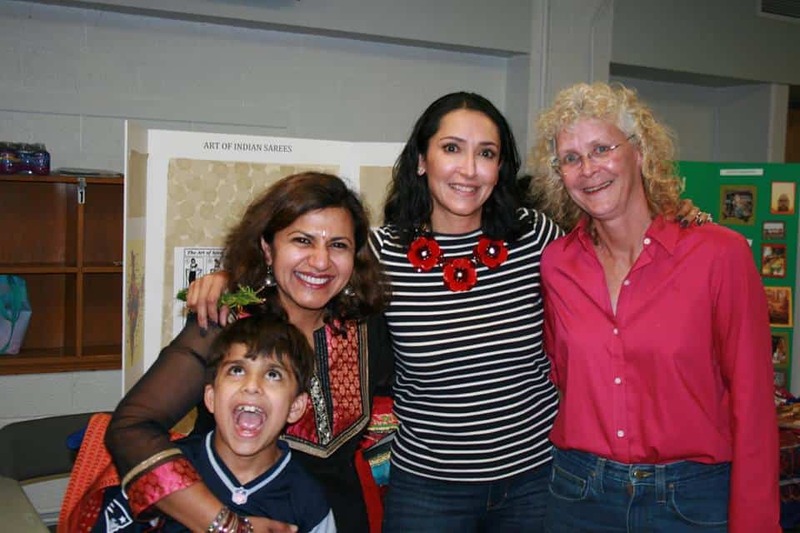 Help us make the 2019 Wellesley Multicultural Festival a huge success by signing up to share your cultural experience. Conduct a workshop, organize a performance, present a poster exhibit and/or contribute a cultural food item. All cultures are welcome! Exhibit set up will start at 5 PM. Sign up to exhibit now! Come celebrate Race Amity Day, a time to reflect and affirm the dignity of the diverse racial, cultural, and religious backgrounds of the human mosaic. Join us at this FREE event for people of all ages. 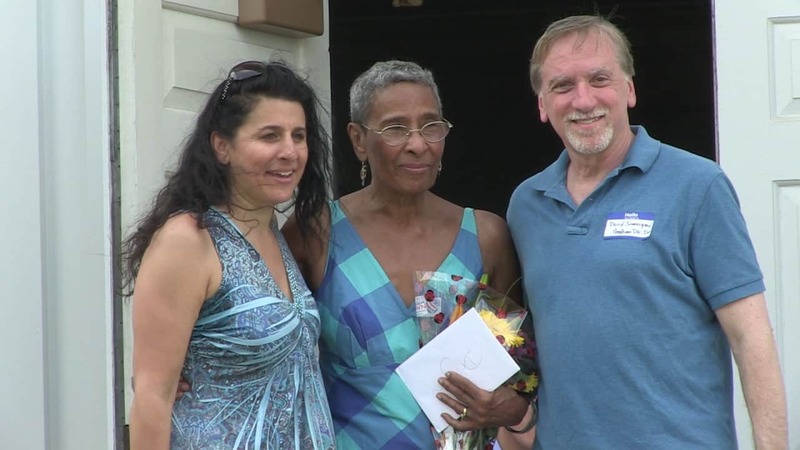 Co-hosted annually with the Needham Diversity Initiative. 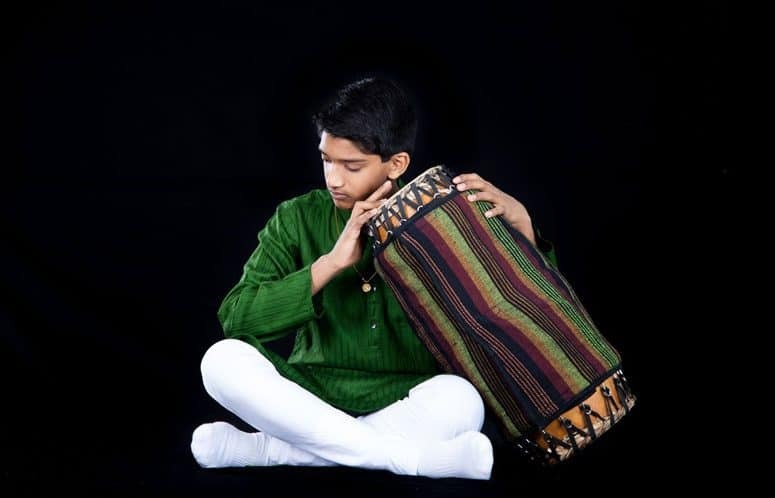 The Mridangam is one of the oldest Indian percussion instruments, that originated at least 2,000 years ago. It is an art form that is passed on through generations from teacher to student (called Gurukula system). It is expected that a student, discovers and learns by experience, which is very unique to this ancient art form. At this performance, Inesh will first have a short pure Carnatic concert. The second half will showcase how this instrument has been and could be adapted to world music like the Doumbec, Kathak & Tap dancing, Violin trio and so on. His recital will include performances by Roopa Mahadevan, Anjna Swaminathan, Ashwini Vytheswaran, Jorge Villanueva, Kiyoshi Hayashi & team, and Anjali Nath and Ian Berg. Light refreshments will be served during the break and dinner to follow after the concert. 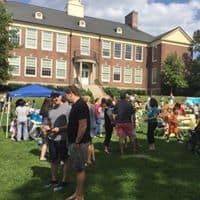 This FREE event brings the entire Wellesley community together for fun, music, games and refreshments. All children and families who reside in or attend school in Wellesley are invited to join us. Meet new friends before the school year begins! 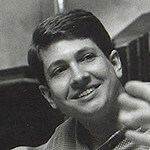 Film and discussion with family member James DeWolf Perry. In the feature documentary Traces of the Trade: A Story from the Deep North, filmmaker Katrina Browne discovers that her New England ancestors were the largest slave-trading family in U.S. history. She and nine cousins retrace the Triangle Trade and gain powerful new perspectives on the black/white divide. Learn more about the film. 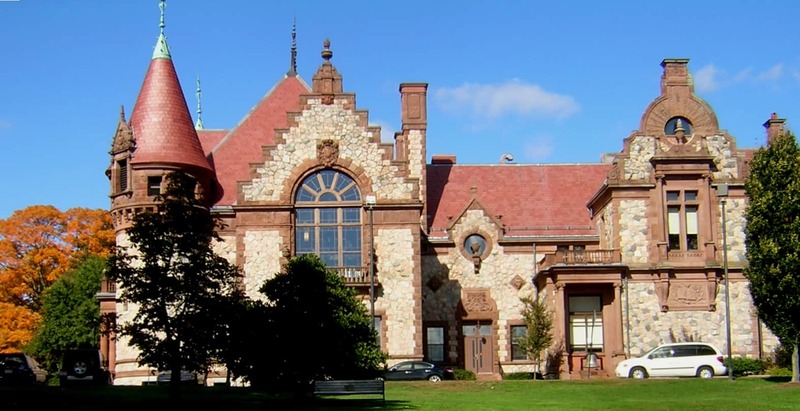 In partnership with the Wellesley Free Library. 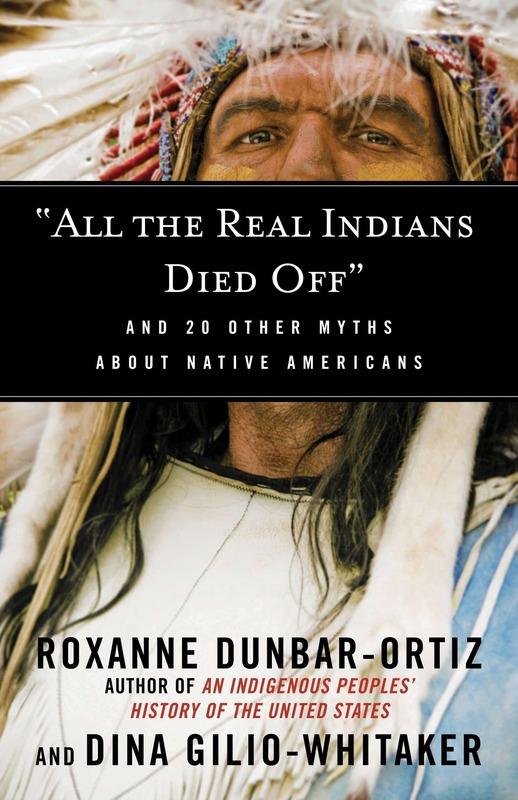 Join co-author Dina Gilio-Whitaker as we discuss her book “All the Real Indians Died Off” And 20 Other Myths About Native Americans. Unpack the twenty-one most common myths and misconceptions about Native American culture and history that have misinformed generations. FREE event. Join us to discuss the book “All the Real Indians Died Off” And 20 Other Myths About Native Americans. Unpack the twenty-one most common myths and misconceptions about Native American culture and history that have misinformed generations. FREE event. Offered in partnership with Wellesley Free Library. 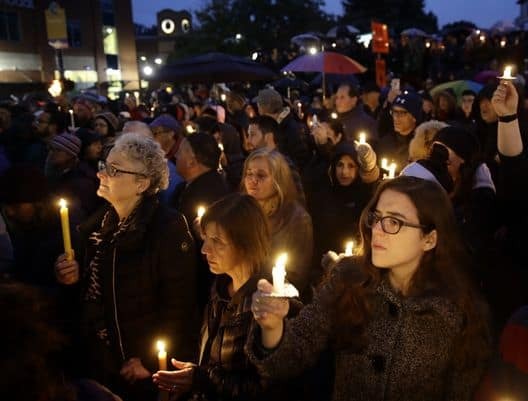 Please join together as the communities of Needham, Natick, Wayland and Wellesley collaborate on a vigil for solidarity, peace, love and mourning in honor of the 49 human beings who lost their lives to terrorism and hate in two New Zealand Mosques. Stand in solidarity with our Muslim community members who are fearful and in pain. The communities of Needham, Natick, Wayland and Wellesley come together in solidarity, peace and love. 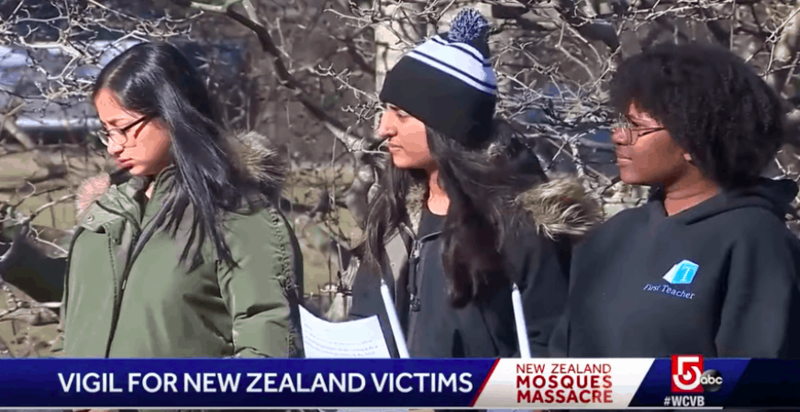 We are mourning the loss of 49 human beings who lost their lives to terrorism and hate in two New Zealand Mosques, and stand in solidarity with our Muslim community members who are fearful and in pain. Community viewing and conversation of the three-part PBS documentary “RACE – The Power of Illusion.” Check out the preview or read more about the series. Join us for one, two or all three parts: February 27th, March 6th, March 13th. This program is offered in partnership with Wellesley Free Library. This final episode focuses not only on individual behaviors and attitudes, but also on how our institutions shape and create race, giving different groups vastly unequal life chances. Who is white? In the early 20th century, the answer was not always clear. Often, the courts had to decide, and they resorted to contradictory logic to maintain the color line. After World War II, whiteness increasingly meant owning a home in the suburbs, aided by discriminatory federal policies that helped whites and hindered nonwhites. European “ethnics,” once considered not quite white, blended together as they reaped the advantages of whiteness—including increased equity as property values rose dramatically—while African Americans and other nonwhites were locked out. Forty years after the Civil Rights Movement, the playing field is still not level, and “colorblind” policies only perpetuate these inequities. 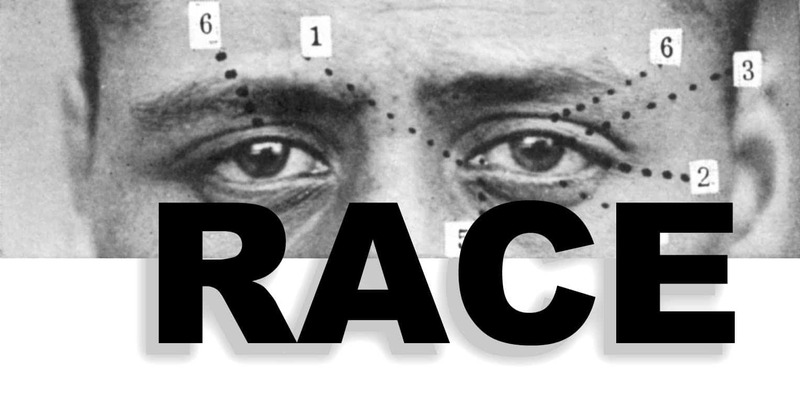 The second episode in this series questions the belief that race has always been with us. Ancient peoples stigmatized “others” based on language, customs, and especially religion, but they did not sort people into “races.” This episode traces the race concept to the European conquest of the Americas, including the development of the first slave system, where all slaves shared a physical trait: dark skin. Ironically, it was not until slavery was challenged on moral grounds that early prejudices—emboldened by the need to defend slavery in a nation that professed a deep belief in freedom—crystallized into a full-blown ideology of white supremacy. By the mid-19th century, race had become the “common sense” wisdom of white America, explaining everything from individual behavior to the fate of whole societies. Episode one in this three-part series follows a dozen students, including African American athletes and Asian American string players, who sequence and compare their own DNA. The results surprise them—and us—when they discover their closest genetic matches are as likely to be with people from other “races” as their own. Much of this episode is devoted to understanding why. Looking at skin color differences, disease, human evolution, even genetic traits, we learn there’s not one characteristic, one trait, or even a single gene that distinguishes all members of one “race” from another. One by one, our myths about race—including “natural” superiority and inferiority—are taken apart. 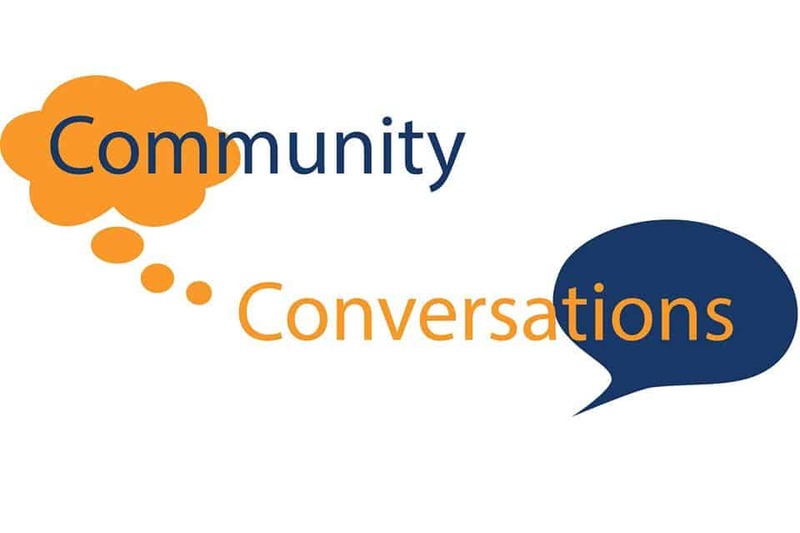 Please join the World of Wellesley in continuing the community conversation after the recent Board of Selectman Diversity Program on January 14th. Watch the video of that program here. What is your perspective for how you experience Wellesley? 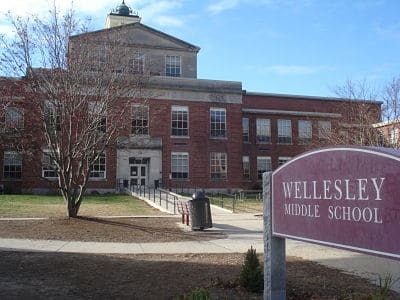 What is the town doing to make you feel welcome and where can Wellesley do better? Annual breakfast in honor of Martin Luther King, Jr. Day. Co-sponsored by World of Wellesley and MassBay Community College. This year’s keynote speaker will be Claudia Fox Tree, M.Ed. 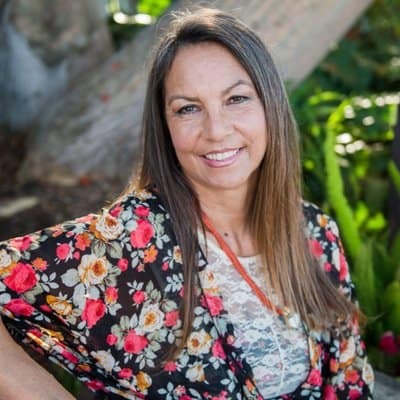 (Arawak/Yurumein), professional educator leading conversations on Native American (FNP) identity, culture, and history featuring discussions about stereotypes and historical inaccuracies. Special performances by the Kuumba Singers of Harvard and the Wellesley High School Cheer Team. 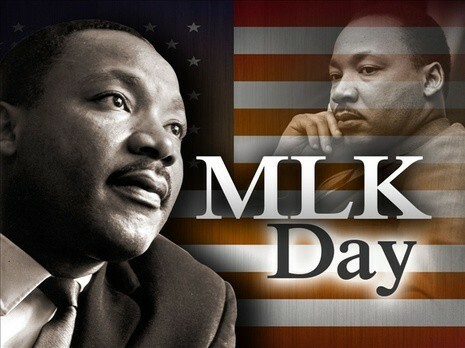 Come celebrate Martin Luther King, Jr. Day in Wellesley. Join us for crafts, games, activities and pizza! Co-sponsored by the World of Wellesley and the Wellesley High School Diversity Club. Escape the cold weather. Please RSVP now to let us know you plan to attend.